​To build a POWERHOUSE of successful traders (and help you find more winners)! "In this business, if you’re good, you’re right 6 times out of 10. 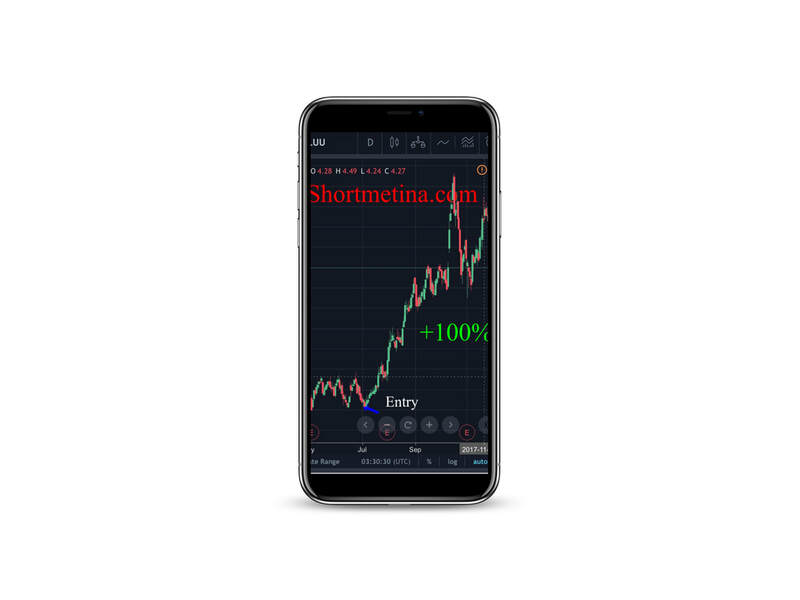 You're never going to be right 9 times out of 10"
The ability to email veteran trader ShortMeTina regarding chart analysis and market commentary. ​ 24 hour response. Reserved for subscribers who choose an annual membership plan. We strive for excellence within our community. Each year we aim for returns that beat the broader Markets. We spend hours on research and chart analysis to bring you the best ideas the Market has to offer. With each trade alert, you will receive our entry area, stop-loss levels and price targets. Our private newsletter is emailed every Sunday outlining information regarding Portfolio stock picks. 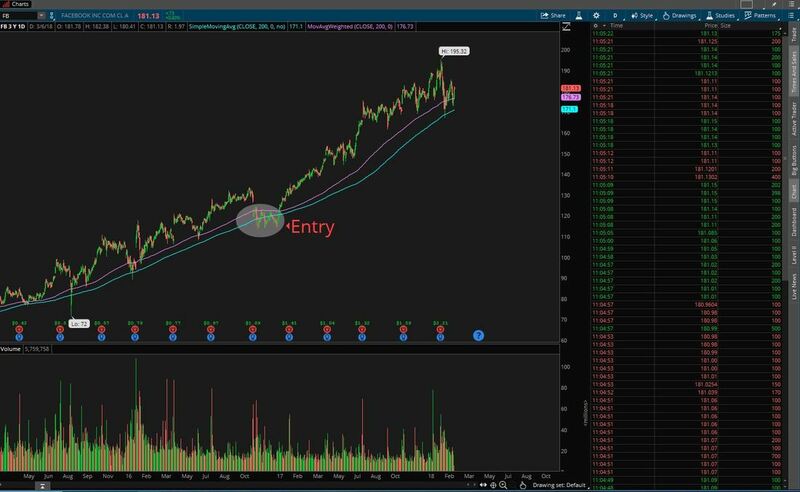 When a trade idea has presented itself; you will get a notification via SMS alerts and/or email outlining the stock, entry levels, stop-loss levels and targets. 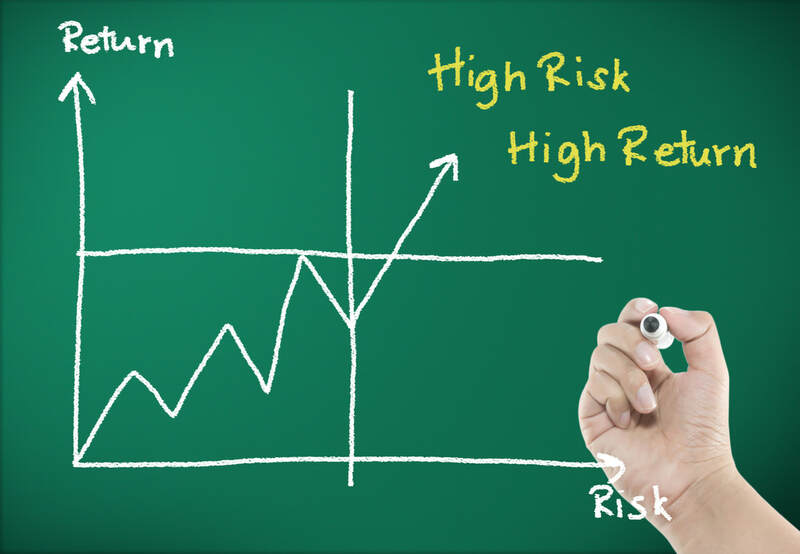 Up your edge with our customary risk/reward formula. This winning formula is designed to help you make money. 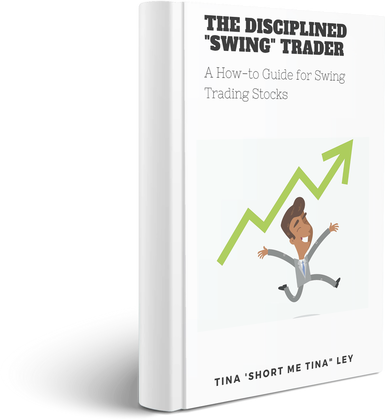 Ebook: "The Disciplined Swing Trader: A How-to Guide for Swing Trading Stocks"
As a premium newsletter member, you'll speed up your learning curve with this free ebook that's jammed packed with 15 years of stock market knowledge. 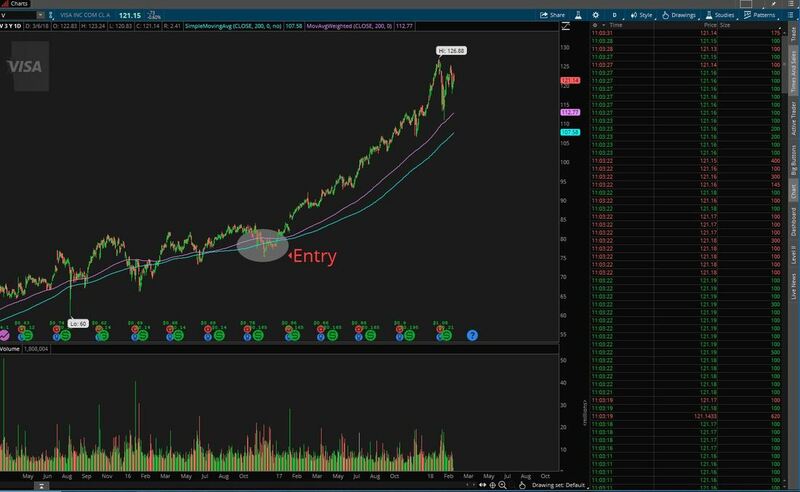 You'll learn stock market secrets that led our head trader to grow her investments/accounts to six figures over the course of a few short years. ​"I found you... ...and my portfolio is up $2000 since. So thank you!" ​"Thank you for your valuable advise and guidance!" "Just so you know, your are the best !!! As a matter fact, that’s the reason why I left “the large crowd” and started listening to you, your teachings make more sense to me!" "$4,000 dollars! My subscription is already paid for. Thank you Tina"
​Low risk set-ups with high reward potential. We limit our downside; and maximize our upside. ​Bottom line, we deliver on results. Free ebook: "The Disciplined Swing Trader"
In the years I've traded the markets; I have managed to learn and redefine the skills needed to go from trading emotionally to being in direct control of my trades. It's my edge! To sum up my edge: it's a combination of skills, psychology and disciplined execution. We aim to net positive at the end of the year by capitalizing on our winners. On a weekly basis; we find up to 5 trade ideas with extreme profit potential. ShortMeTina's portfolio picks are generally held for a few weeks, up to a few months. As a rule of thumb, we aim for 9% but the overall goal is to let our winners run and not sell them prematurely. As a reminder, premium members can take profits at any point that fits their trading methodology. How many trade ideas can I expect per month in ShortMeTina's portfolio? Our focus are generally picks that are favorable from a risk/reward perspective. On average, you can expect 2-5 stock picks per week (8-20 per mo). Understanding, that some weeks, we may not recommend or initiate any new position. Our aim is to focus on quality set-ups. How long have you traded the Markets? ​At this juncture, ShortMeTina does not provide a chatroom. I believe they are crowded, filled with noise and is an overall distraction in the learning process. Average return of each selection? Join our EXCLUSIVE community of TRADERS today.